Most of us have been there. 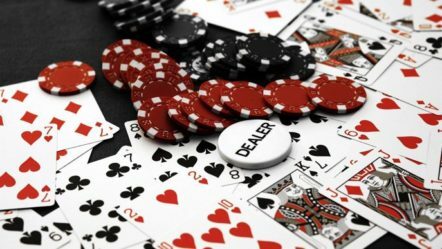 You sit down at a poker table, eager to play, excited to test your skills against the other players, hoping to win some money. And then…nothing happens. You get lousy cards and you fold. Not just now and then, but hand after hand after hand. Starting cards that are garbage. Fold, fold, fold. Finally a hand that is good enough to see the flop, but then the flop completely misses you. Fold. More garbage hands, more flops that miss, draws that never come in. Fold, fold, fold. In the meantime the blinds are slowly but surely eating away at your money. This is not what you came here to do! To say this is frustrating is a real understatement. 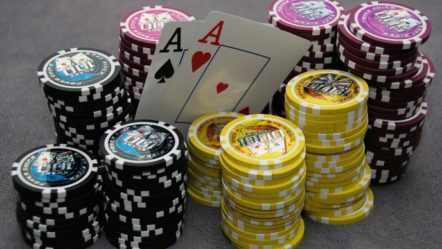 Nobody comes to a poker table planning to just sit there and fold for hours on end, but unless you’re a super-loose player who will stay in the pot with just about anything, being cold-decked is an inevitable part of poker. The question is, how do you deal with it? The worst thing you can do is let this situation put you on tilt. Tilt doesn’t always take the form of maniacal aggressive play, it can be much more subtle than that. If you make a “frustration call” that you know is too loose just because you’re bored and fed up with sitting on the sidelines, that’s tilt. And it’s only going to cost you money in the long run. Of course the best way to spend all that free time while you’re sitting there folding is to watch the other players. 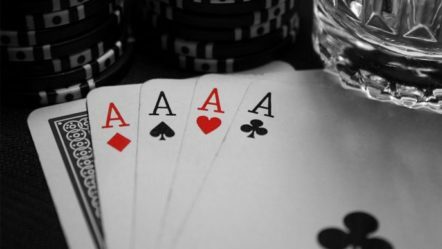 Pay close attention to how they play, what cards do they call, bet, and raise with? 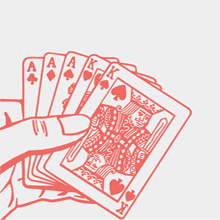 Then you can use this information to your advantage when you finally do get the chance to play in a hand. Easier said than done, however. 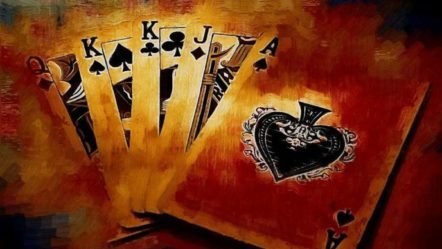 It takes tremendous discipline to fold hand after hand after hand when the deck is running cold, and even more discipline to always use your free time to study your opponents. So if you can’t use you time on the sidelines constructively, the least you can do is not spend it destructively. Don’t sit there and brood about your bad fortune, allowing feelings like anger, frustration, and envy to slowly build up within you. Focus on something else, anything else. Focus on the big picture instead of this one bad session. 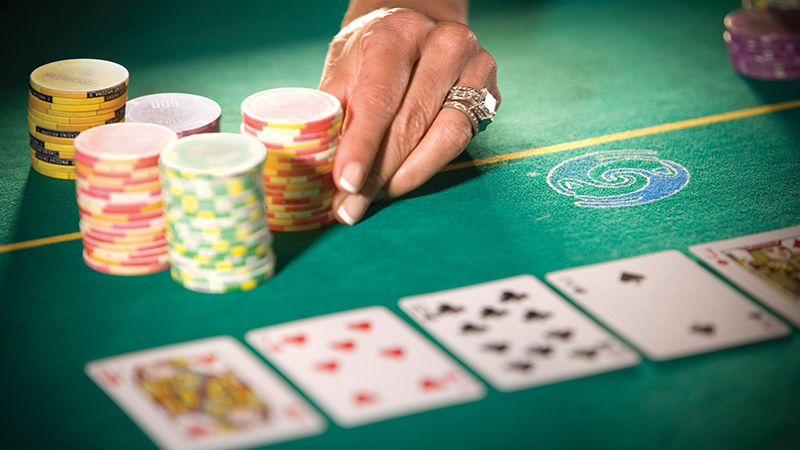 Focus on always making the right decisions, even if the right decision is to fold yet again. You can even focus on the table chat, the TV monitors, or planning what you’re going to do that weekend. 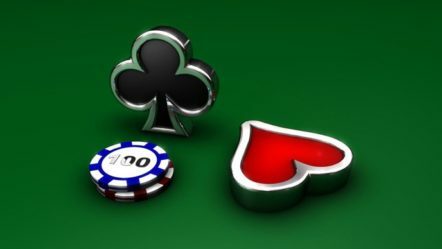 If you’re playing poker online, you can surf the net, read a book, or do any number of things while you’re waiting to get some decent cards. It’s not ideal, but at least it should keep your mind from filling up with negative thoughts while you play. Eventually the cards will turn back in your favour. “Eventually” can take a long time to arrive, unfortunately. But just knowing that a change is coming, sooner or later, can help you weather the bad times. Being cold-decked may be inevitable, but getting good cards that will make the winning hand is inevitable too, as long as you’re willing to wait.